At The MVMT Lab we offer select packages suited to people wanting independent or group based training activities. We’re focused on delivering a high quality experience to those who starting out right the way through to competitive athletes. 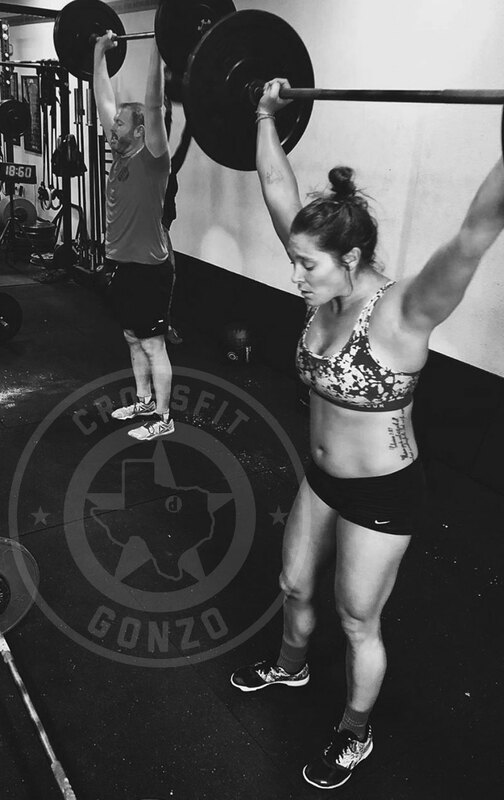 These group classes make up the core of our gym. They welcome the beginner to advanced or elite athlete. 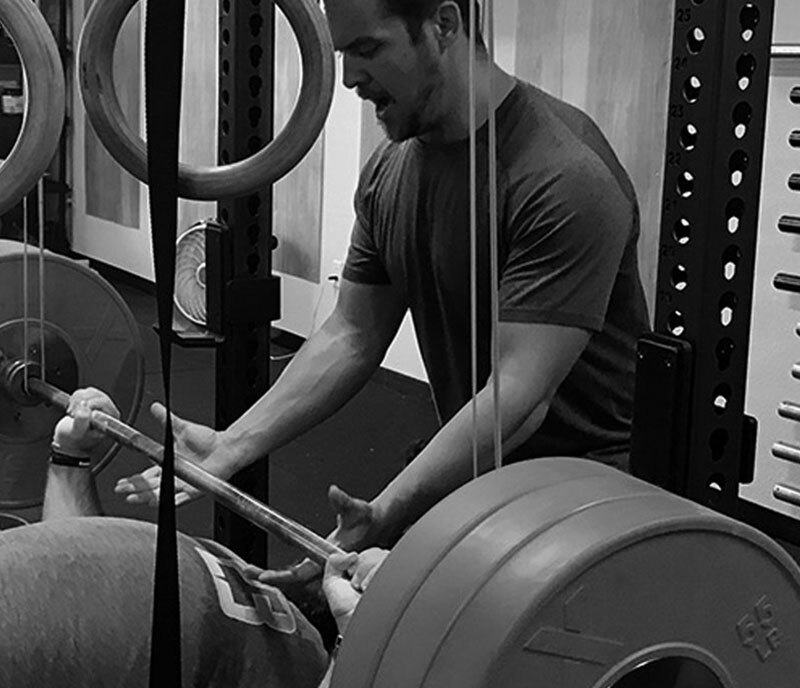 The variety in movements, time domains, loading, and repetitions throughout the weeks and months will give attendees a large, well rounded, base of fitness. Each class is run the same throughout the day and will include the following. 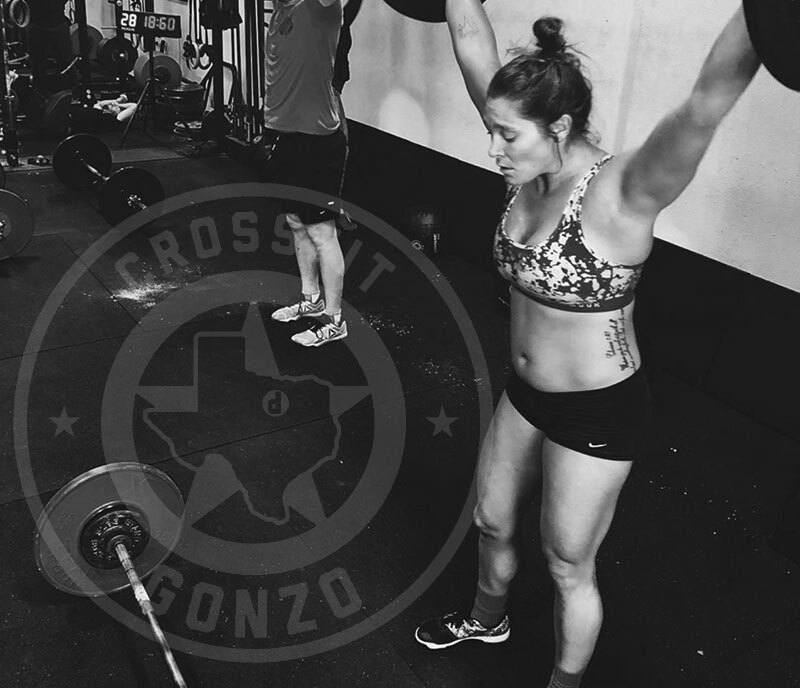 The MVMNT LAB is home to Denton Weightlifting. 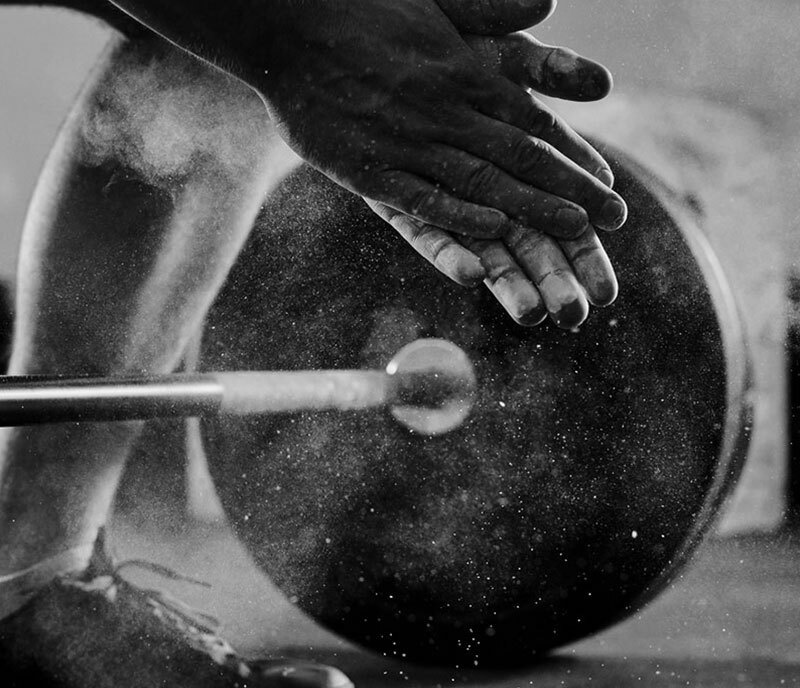 Whether you have aspirations to become a National Champion or you would just like to learn how to perform the movements for the first time, our program is equipped to progress you through the simplest movements to the most complex as you become proficient in the sport of weightlifting. 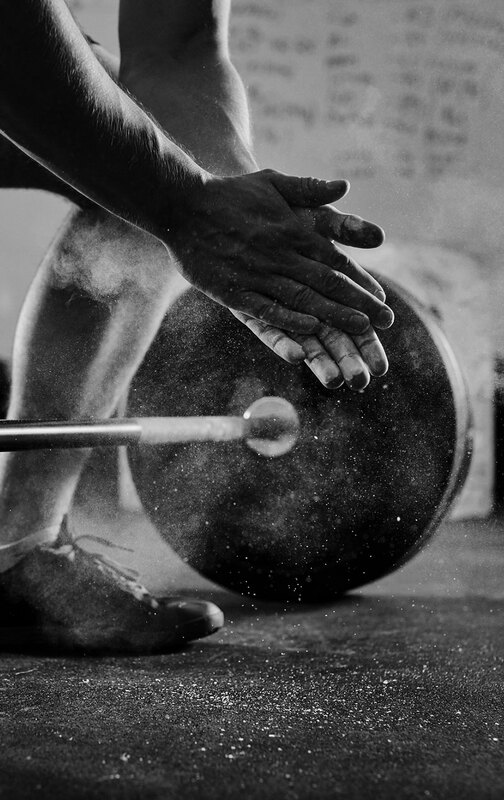 Our team of lifters and coaches creates an atmosphere that is fun, friendly, encouraging and hard working. 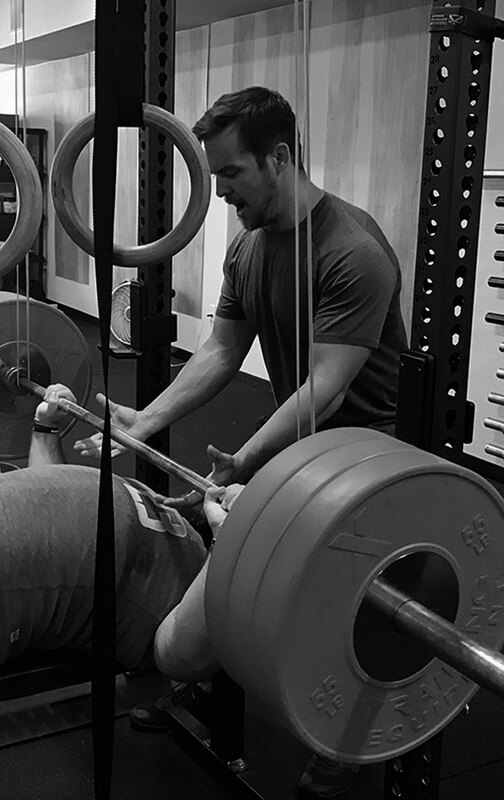 Your goals are at the forefront of our training programs and philosophies. 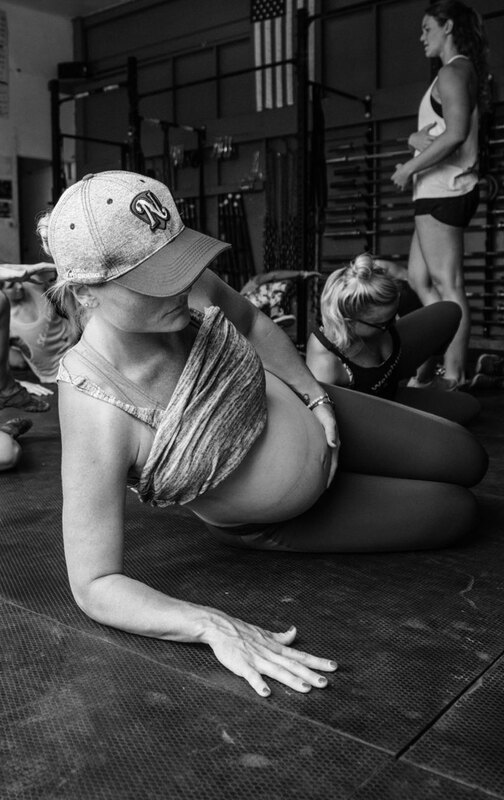 The MVMT LAB is home to BirthFit Denton. 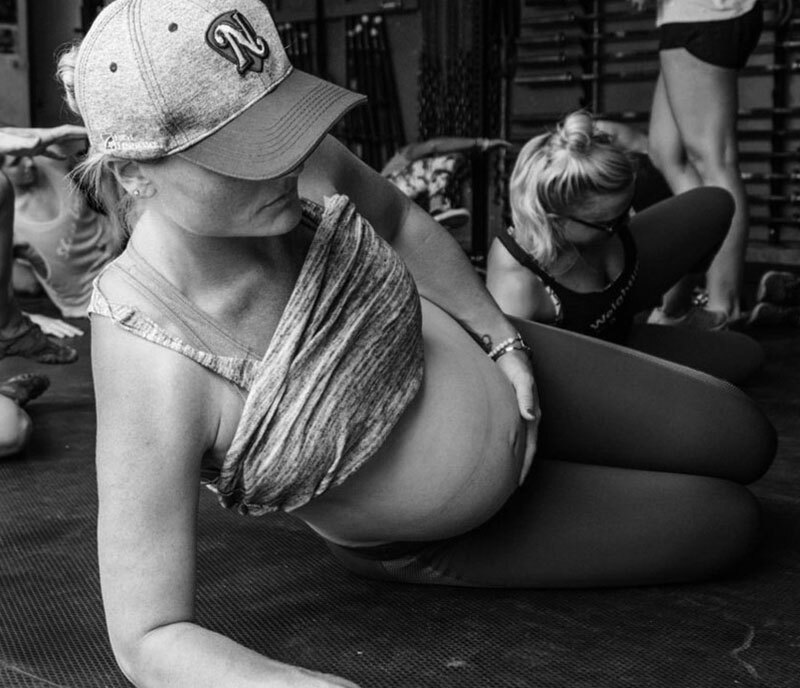 Fitness means to functionally train in a way that develops competencies in physical skills and enhance the three main metabolic pathways, so that, we are prepared for the unknown of labor and delivery. Women should work out while they are pregnant.